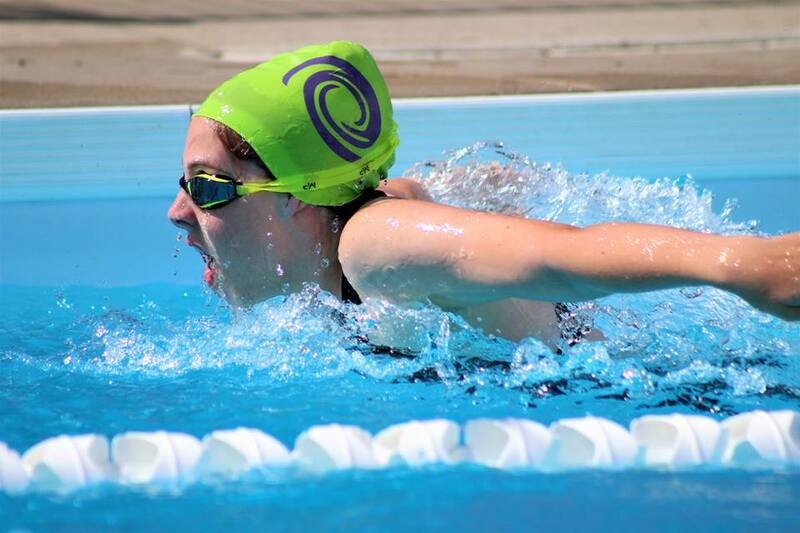 Welcome to the official website of the Killam Cyclones Swim Club! 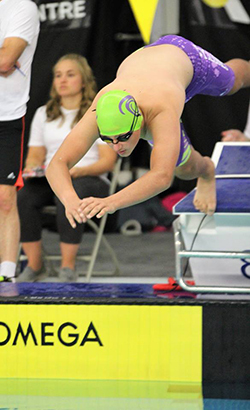 The Killam Cyclones Swim Club is a non-profit organization that aims to involve children of all ages. If this is your first year in swim club, we are glad to have you with us. You are in for an enjoyable summer! You will be meeting new people, having plenty of fun and experiencing the thrill of competition. For those of you who have been here before, welcome back! We know you are back for an even better season. As a member of the Cyclones, you will develop many skills and improve on others. It is important to work to your potential while at practices. Always remember that if you work hard, it will show at Swim Meets! Swimming your hardest and achieving success by improving your times, helping your teammates perform well in a relay and the satisfaction of personal self-improvement are your rewards. We encourage you to attend as many meets as you are able and your family schedule permits.